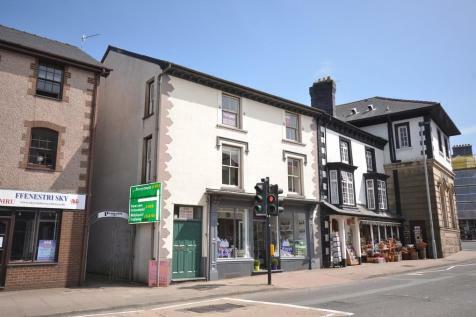 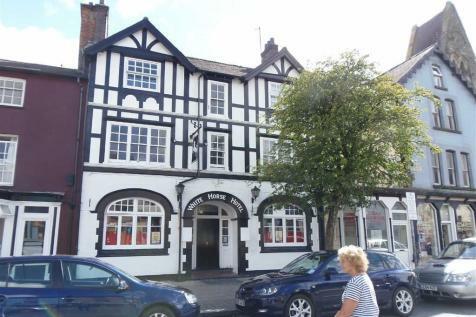 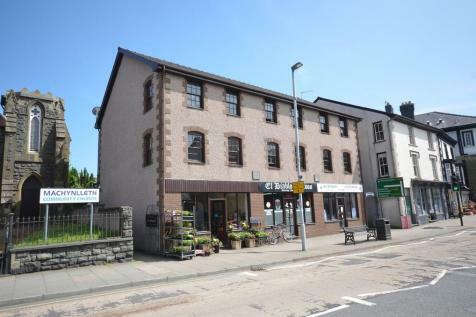 Investment opportunity in town centre of Machynlleth comprising a spacious ground floor shop premises and cellarage of approximately 90 sq m and 7 self contained flats. 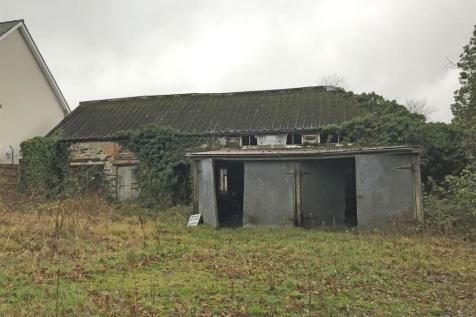 Car parking available adjacent to the property. 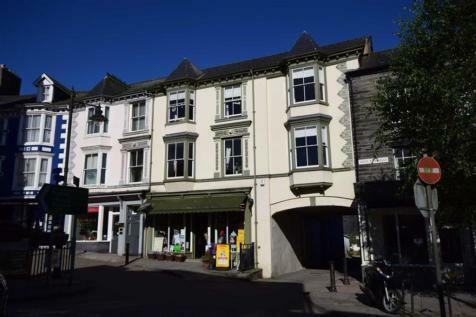 Substantial mixed use retail and residential property in the Heart of the thriving Market Town of Machynlleth. 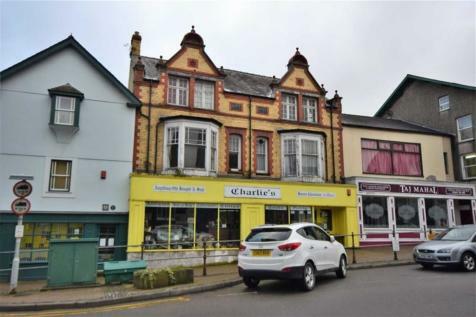 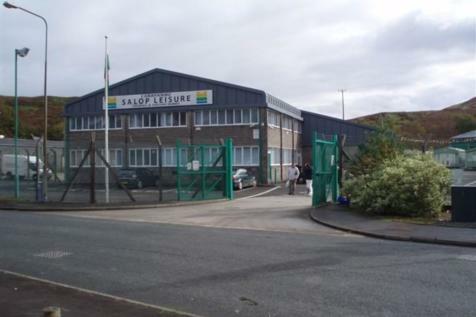 Prime trading location comprising a double-fronted retail premises with ancillary storage with 3 self contained flats to the upper floors having their own access.